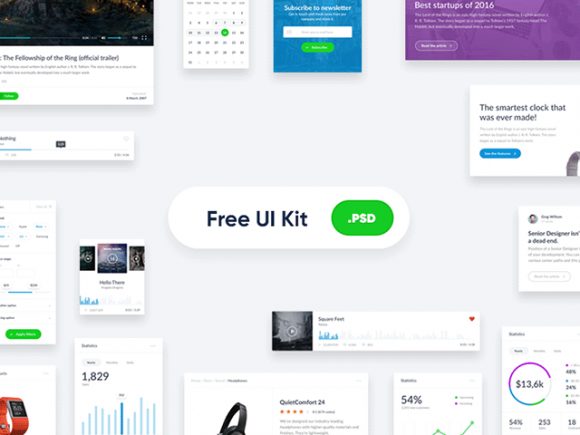 20 + Free PSD UI Kits + Elements for creating the best design! By: Yulia posted on June 28, 2017 in Inspiration . Dear Visitors! 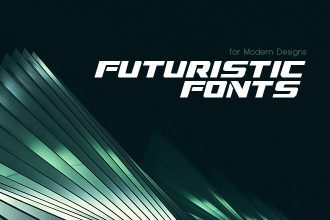 We would like to attract your attention to our new collection of 20+ Free PSD UI Kits + Elements for creating the best design! 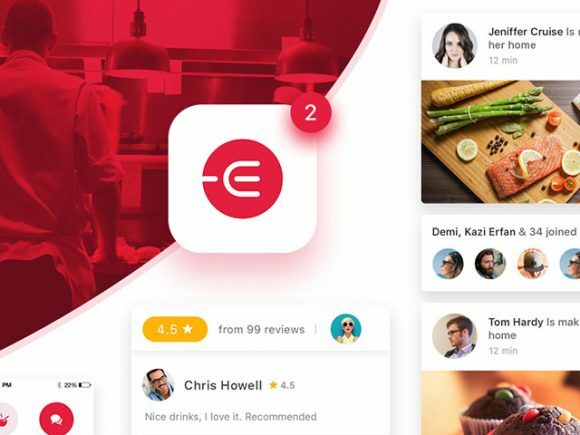 Here you can find many different themed Free UI Kits templates and use them for your ideas for business and entertainment! 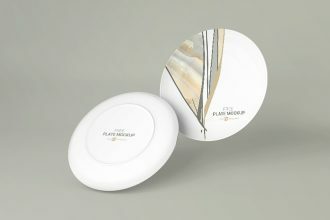 Find the right set, insert it to the right place and the design is ready. This is the easiest way. 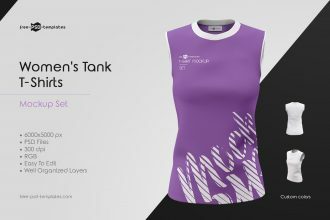 Another non-obvious advantage of using the kits is that you earn more if you are a freelancer, and drawing layouts is your main work. It isn’t necessary to begin everything again from the very beginning because you already have a billet, which can be changed easily. 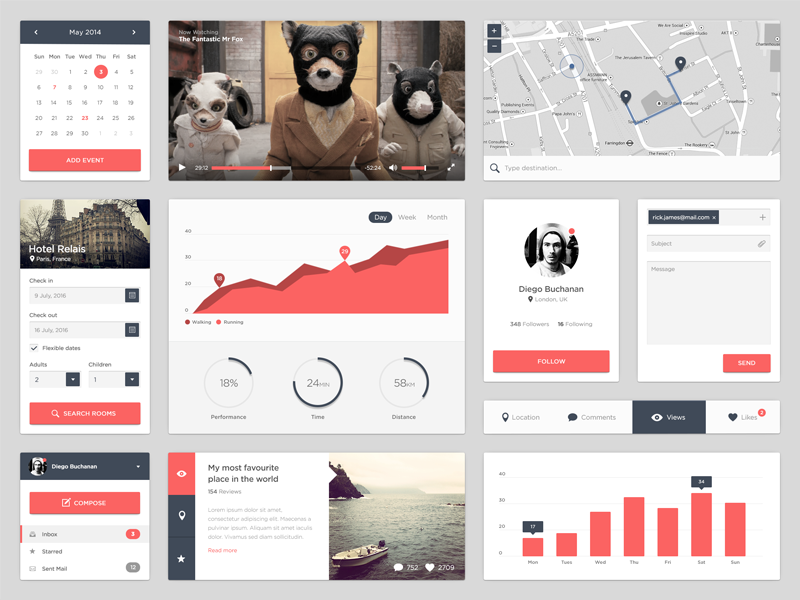 UI kit – it is a set of user interface elements. 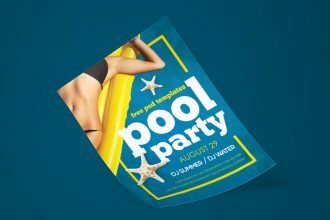 Set of elements in the same style, made by professionals that designers can use in their projects. 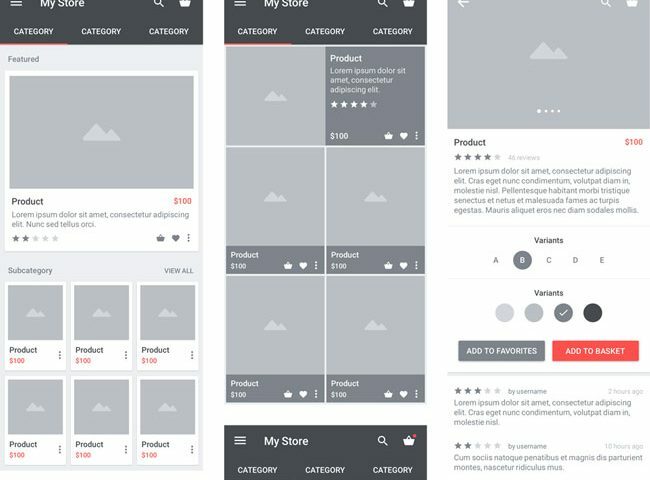 There are a plenty of good Free UI Kits, but it is necessary to look for them. 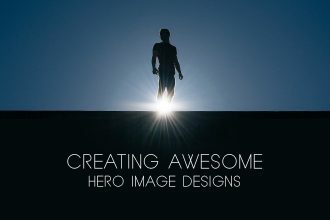 We have found for you more than 20 Free awesome UI kit templates in PSD. 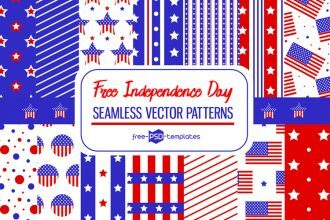 You can download any freebies you like and use them for your private and commercial use. 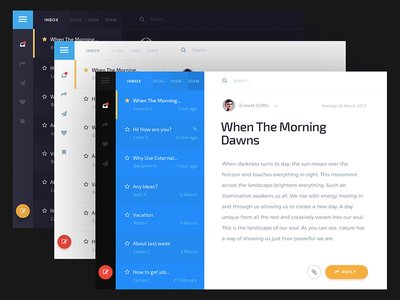 Great UI Kits are usually fully layered, where there aren’t any joined layers, effects and styles. When figure out how to draw a particular set, it can be a good idea to raise the professional level. 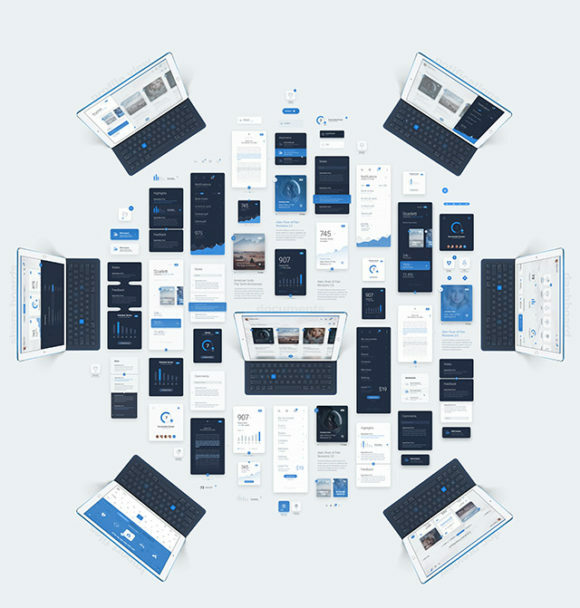 Beautiful UI-kit gives the impression of the application and creates a positive user experience. And of course, we can find many more advantages of such suitable sets. 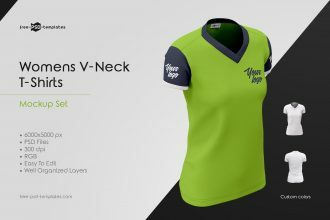 But we want You to understand why they are so important and easy to use and try to create your own new design. Let your work be easy and do not try to invent the wheel when you can already use it! Have the right choice! 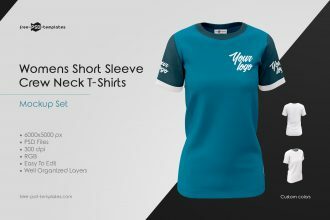 Good news for UI lovers! 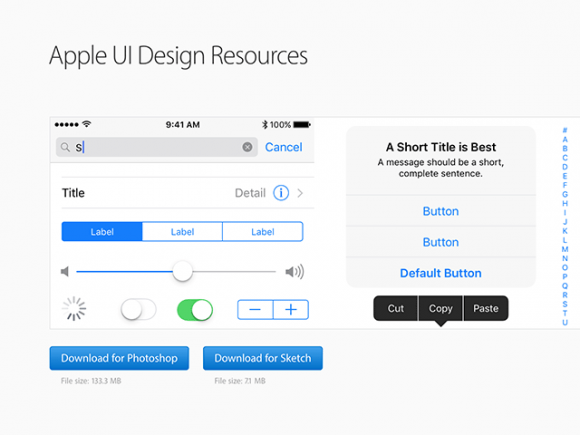 Apple has just updated its iOS Human Interface Guidelines which now includes the latest iOS 10 UI Design Resources. 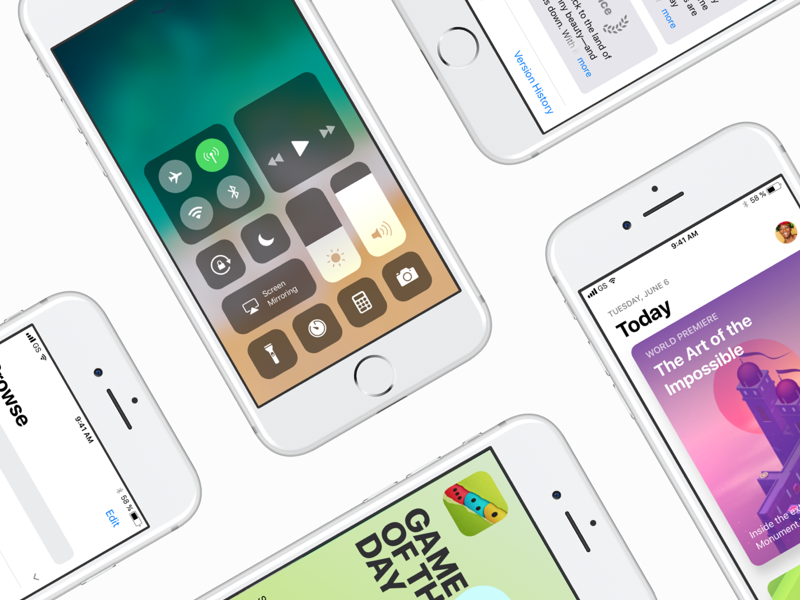 The resources include UI elements, templates, color palettes, the San Francisco typeface, icons and other useful assets to help designers quickly design iOS applications. 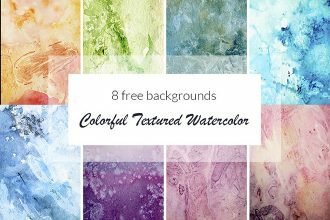 Two downloads are available for Photoshop and Sketch! 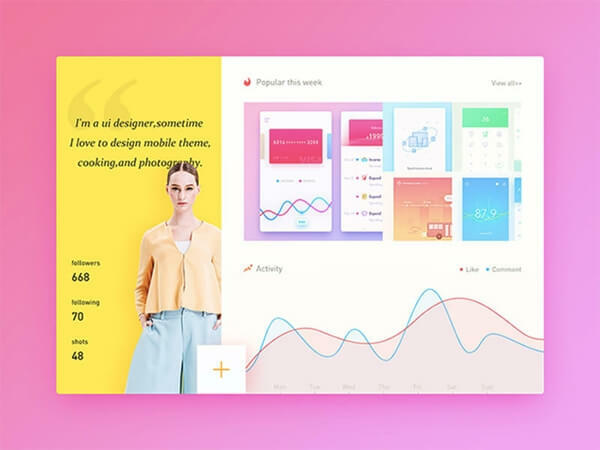 A basic and clean widget-style UI kit that consists of 25 ready-made components to get started with a website design. 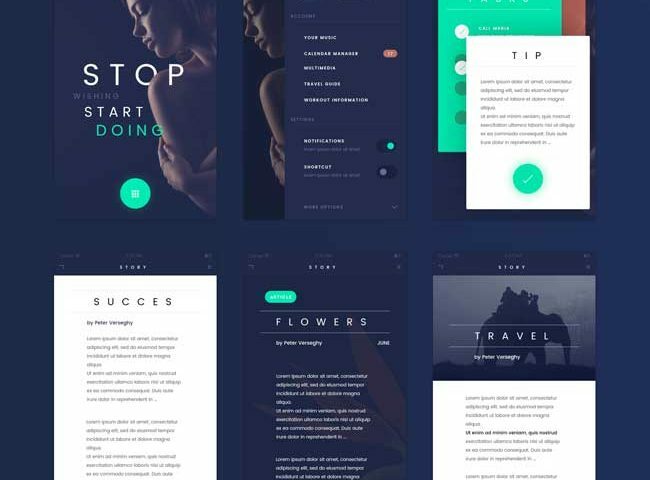 Fade is a free PSD App UI Kit with flat design style. 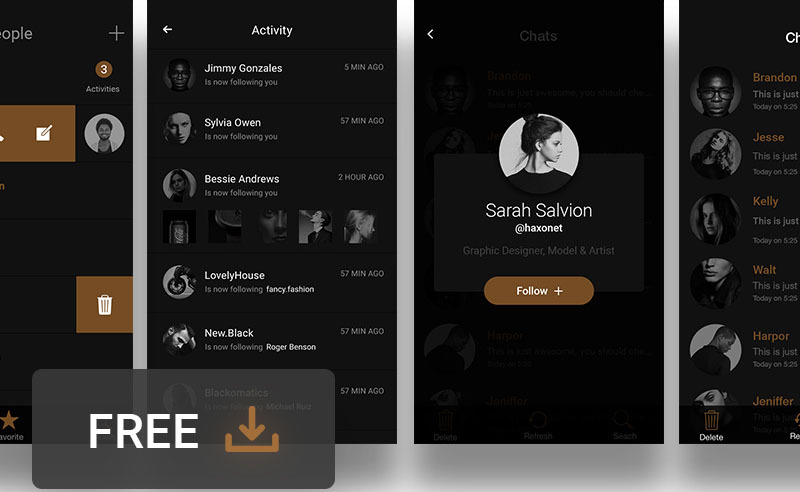 Fade UI Kit based on iOS 9 design, but you can also use this Ui Kit for Android App. 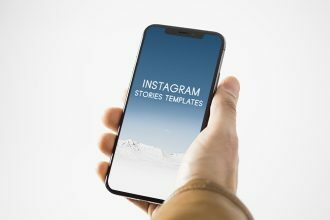 Package includes 10 App screens with smart-objects such as Login, Gallery, Story, Video Player, Chart, Calendar and Map… You can free use Fade UI Kit for personal or commercial project. 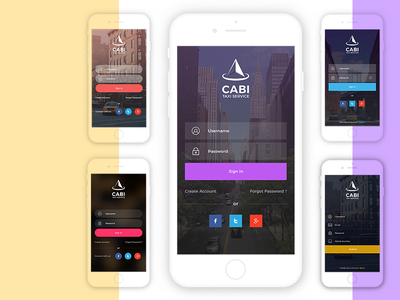 Free Cabi App UI – Multipurpose Sign in & sign up Kit is a magnificent set developed to inspire your next world’s largest mobile Application design, and it’s totally based on modern design standards. 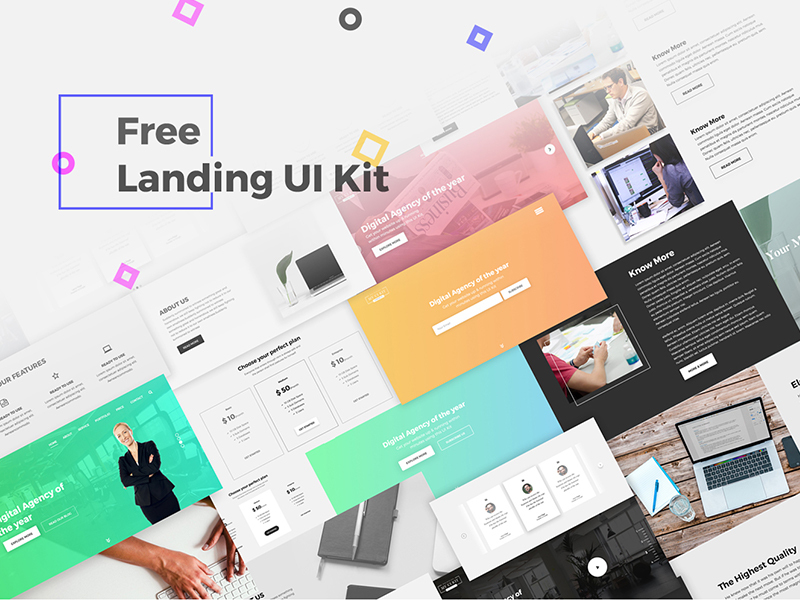 This UI kit contains 28 highly customizable PSD files. 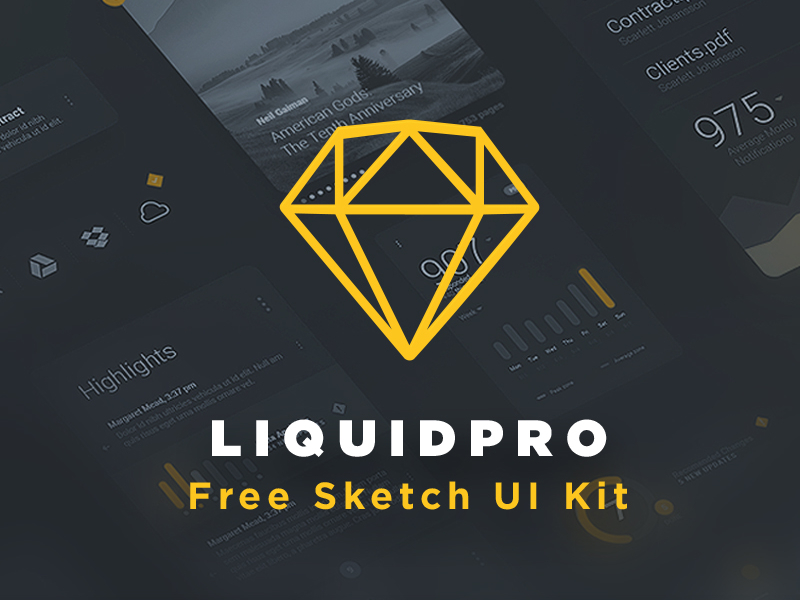 LiquidPro is a free UI kit for Photoshop released by the design team at DtailStudio. 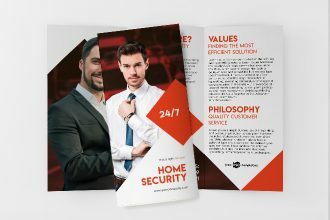 The freebie comes in PSD file format and provides a lot of useful and ready to be used components for getting started with your website or app design. 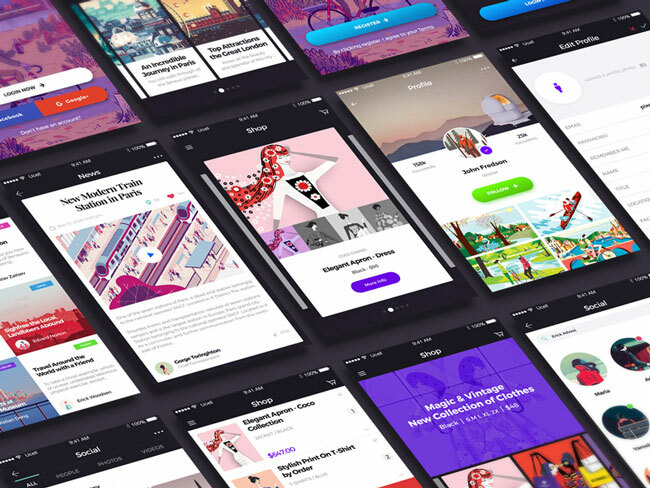 Avital is a Free Mobile UI Kit includes 21 High-Quality iOS App Screens and useful UI elements divided across the most popular categories, you can easily make your own app design. All screens fully customizable, amazingly easy to use. Avital Mobile UI Kit available with both versions Photoshop and Sketch. 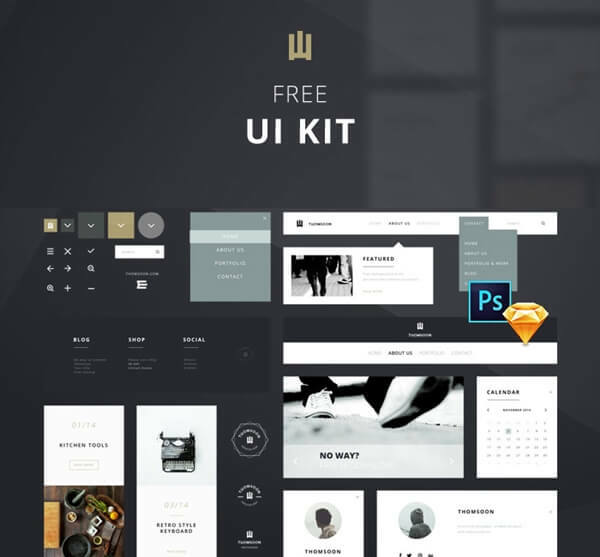 Gold & Coal is a premium quality but free UI kit. 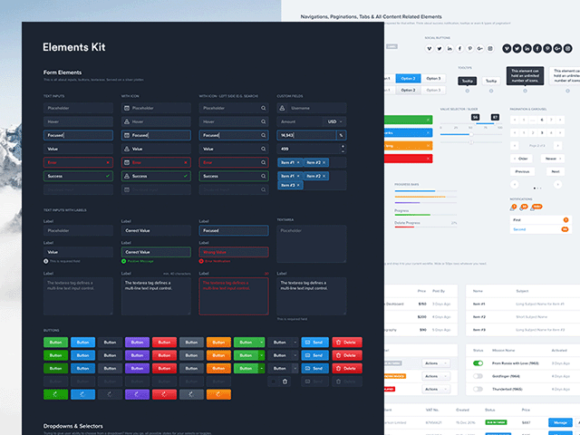 Elements is a free UI kit including a lot of useful components (inputs, buttons, selects, dropdowns, notifications, tables, etc.) 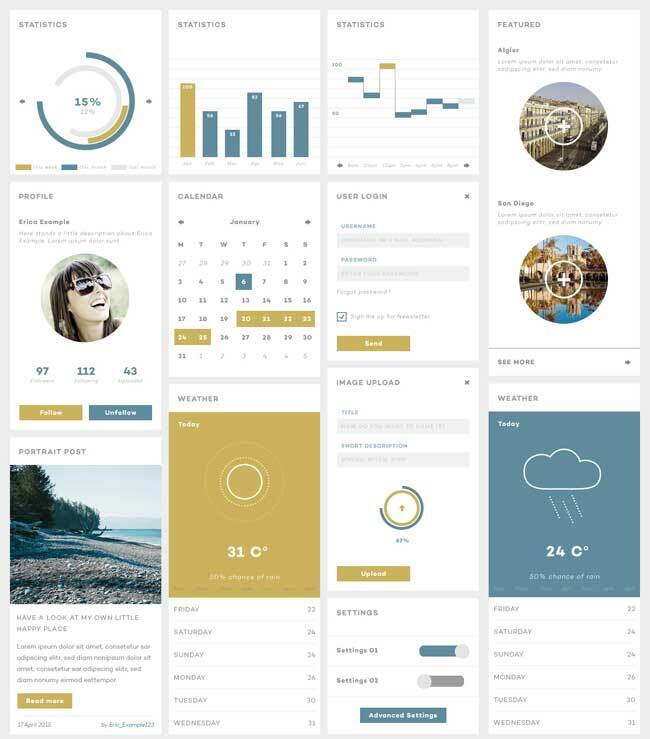 to get started with dashboards / admin pages design. 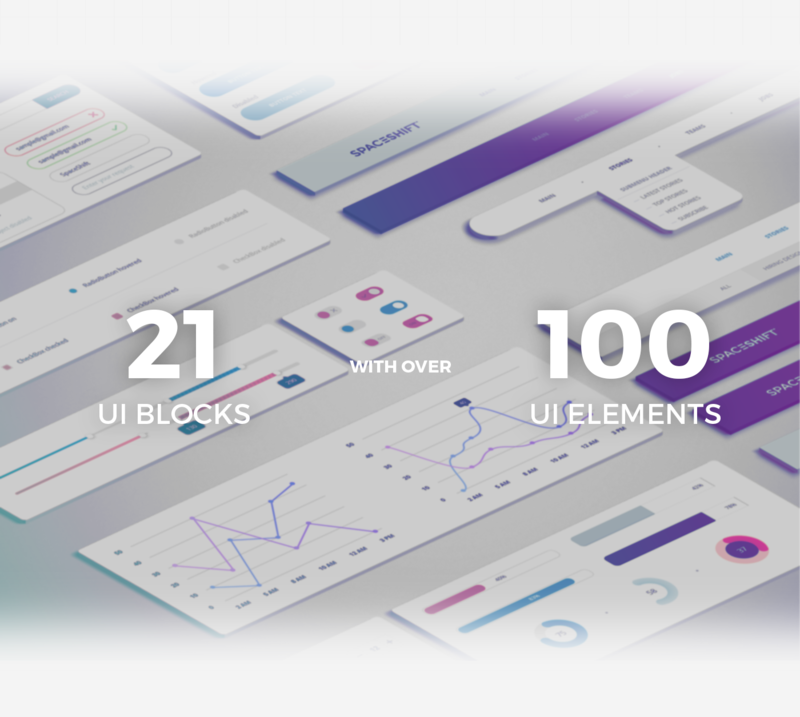 Free collection 55+ elements UI KIT. It contains a lot of elements normally used in web pages. You can use for private and commercial use. 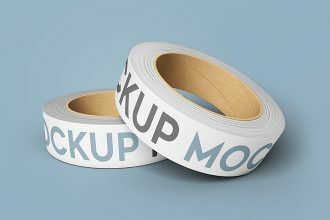 Clean Mobile User Interface UI + Freebies download for personal and commercial use. Full flat technology calendar, login panel. Thanks a lot for your attention. Hope this article is useful for you. Have a nice day!